The File Manager allows you to upload files to your account and generate a download link that you can place in your emails and on your Landing Pages. ONTRAPORT can host many types of files in the File Manager, including DOC, PDF, MP3, GIF, PNG, JPG, etc. If you wish to upload a video, please use the Video Manager feature instead. Anyone able to access the link will be able to download the file, so the File Manager should not be used for private files. The File Manager is used instead of file attachments in email. Use the File Manager and include the link to the file for your customers to download or open in their browsers. Many email services now send emails with attachments to spam, so this method improves deliverability. ONTRAPORT no longer allows you to attach a file to a bulk email broadcast for this reason. 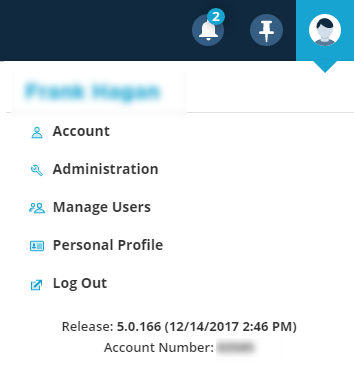 The Filebox is a separate storage area in each Contact Record where you can store files that pertain to that Contact only. You can attach the file in the File Box to a one-off email you are sending to that Contact from the Contact Record. Most email programs will allow it through because it is not a bulk email with an attachment. This feature is most often used for contracts or other documents that are specific to the individual contact. The File Manager and Filebox are not HIPAA or GLB-Act compliant, so they should not be used for medical records or any document containing personal financial information. Drag and drop the file into the upload dialog, or click Browse Computer to find the file on your computer. You can also enter the URL for a file hosted elsewhere on the web. Click on the name of the file in the File Manager to obtain the download link. In the ONTRApages or ONTRAmail editors, select the button or text element. Click the Link URL icon and select ONTRAPORT Hosted File to select the file link. 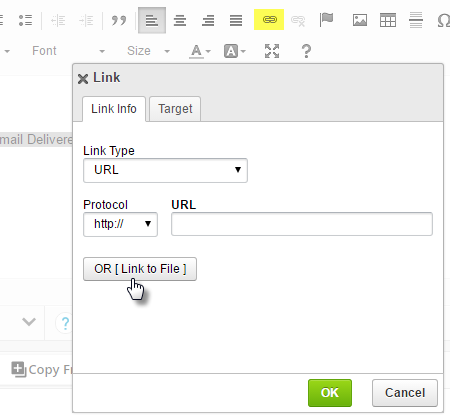 In the HTML Email editor type the text to represent the link, highlight it and click the link icon on the menu. Click the OR [ Link to File ] button to open the File Manager and select the file to be linked. The URL to the file is a regular URL, and can be used in buttons, text links, etc. To include the link in outside media obtain the link from the File Manager itself. Access the File Manager by clicking the profile icon at the top right, then clicking Administration > Data tab > File Manager. Click on the name of the file and copy the Download Link URL displayed. Paste that URL into your outside media. It is a good practice to use a hyperlink when linking text in an email. Upload the file: Open the Contact Record for the contact and navigate to the Notes and Tasks tab. Click the New File button in the Filebox section to upload a file. It will be listed in the Filebox section. You can delete or download the file from the same place in the Contact Record.. Send the file in an email: Select the contact and send them an email. 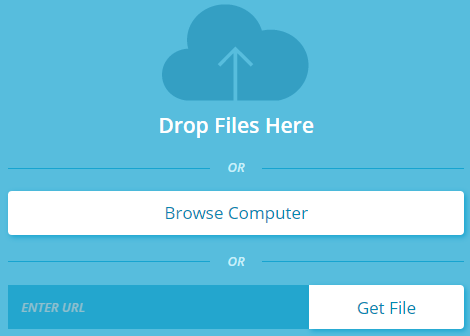 Use the Attach File drop down to see and select the file from the Filebox. Q. What's the largest file size I can upload to the File Manager? A. The maximum file size on our file manager is 200MB per file. Q. How many files can I upload to the File Manager? A. Currently, we do not have a limit on the number of files you can upload. You can only upload files that you are using in your ONTRAPORT account. Because the files are not stored encrypted, they are not considered "secure", so you should avoid uploading any files with personal information in them. We will contact you if your file storage creates a problem. Q. I have a bazillion customers that will download the file in a 15 minute window, can your file manager server handle that? A. ONTRAPORT has a robust server to handle the file requests and we don't see problems in this area. However, in order to protect the system and response time for all clients, we will throttle or suspend file downloads if your usage is threatening the response time of everyone else. Please contact Support if you have an upcoming event that you believe might produce more than your normal download traffic. Q. Do you have an example of a complete file delivery funnel? I'd like to use one to give away an ebook as a "lead magnet". 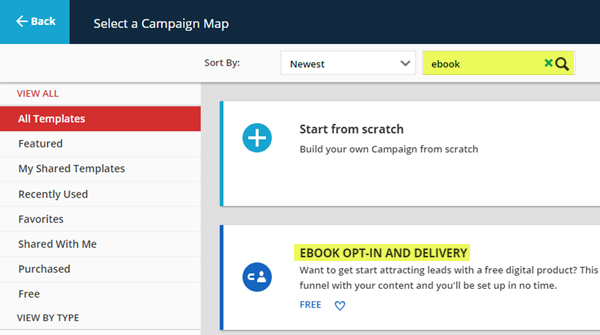 A. Navigate to Campaigns > New Campaign and search for ebook. The Campaign Ebook Opt-In and Delivery will be shown. Q. How come I can't see any files in the Attach File drop down when sending an individual email? A. The drop down only shows the files in the Filebox in that individual Contact Record. Files located in the File Manager are accessed in the email editors using the link dialog after highlighting text or editing an image like a button. How about mp3 files. Should they go into the Video Manager because it is multimedia or stay within the File Manager. Thanks. I'm curious about mp3 files, too! Thanks!! Does anybody know how to upload a whole folder instead of a file?? MP3 files can go into the File Manager. We don't currently have a way to upload an entire folder, so it is one file at a time.